The Samuel Eastman 95 cello is a beautiful hybrid cello. 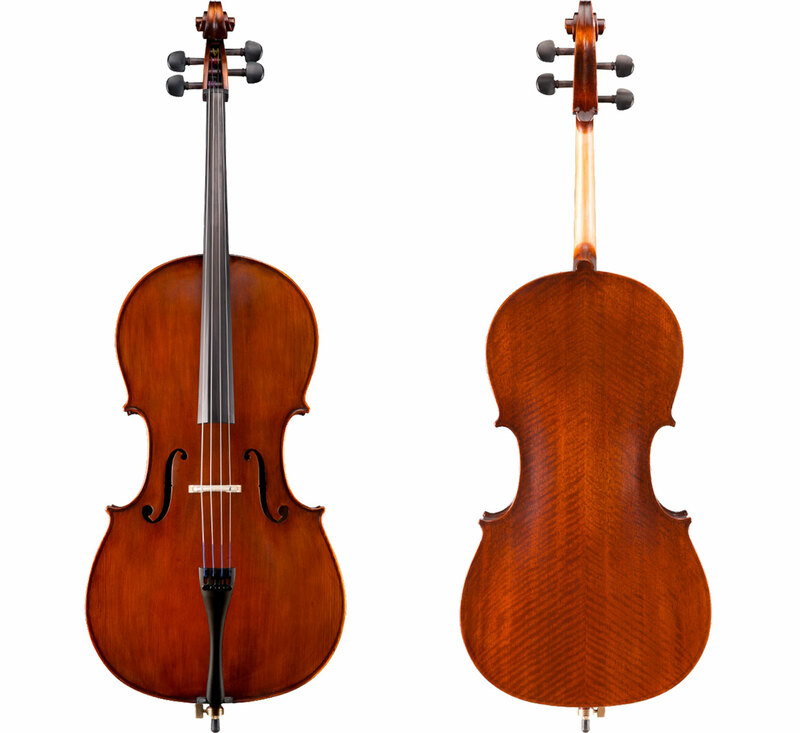 It has a fully carved spruce top, sturdy laminated back and sides, solid ebony fingerboard and pegs, aluminum alloy tailpiece, Helicore strings, and hand-applied shaded antique style varnish. 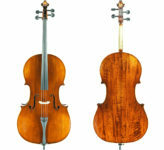 This hybrid provides the balance of a sturdy student cello with the rich sound of a carved cello. 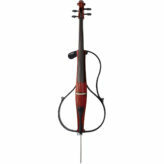 The outfit comes complete with a canvas bag and Holtz fiberglass cello bow with horsehair. 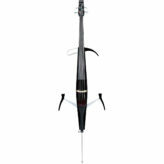 Please contact us for more information about the Eastman 95 cello outfit.